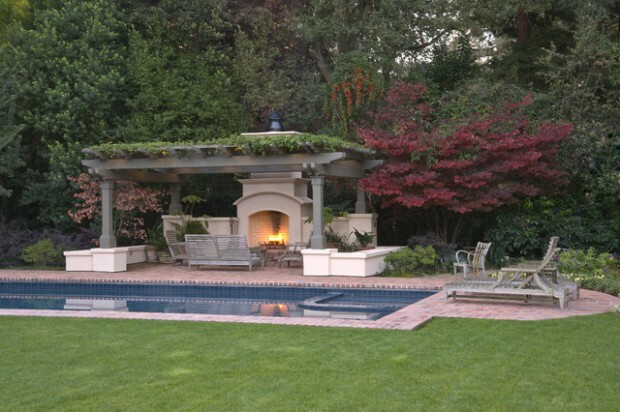 Pergola is a structure or archway with a framework covered in climbing or trailing plants. 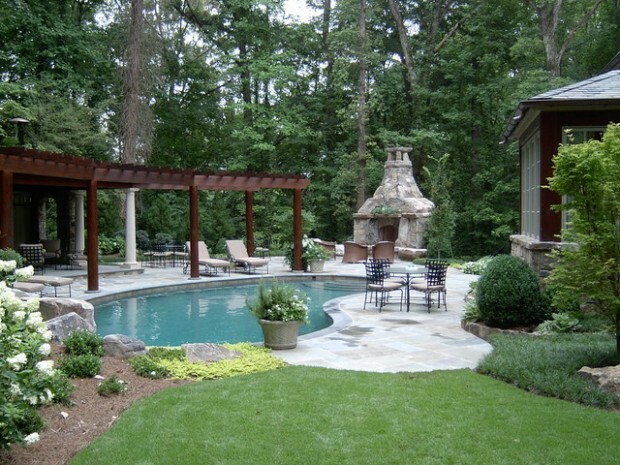 It consists of posts and beams but no walls or roof. Freestanding or attached to your home, a pergola is usually designed to be a shaded walkway or relaxation area. 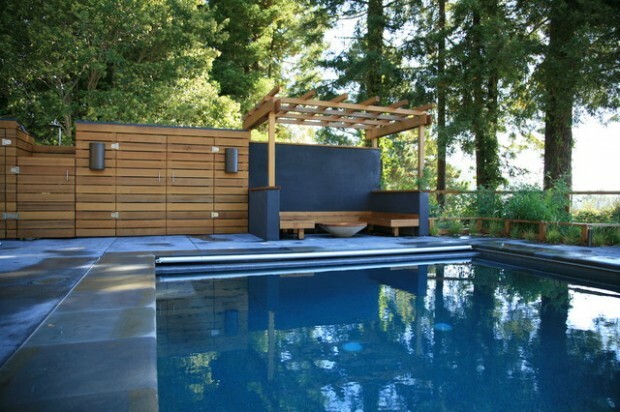 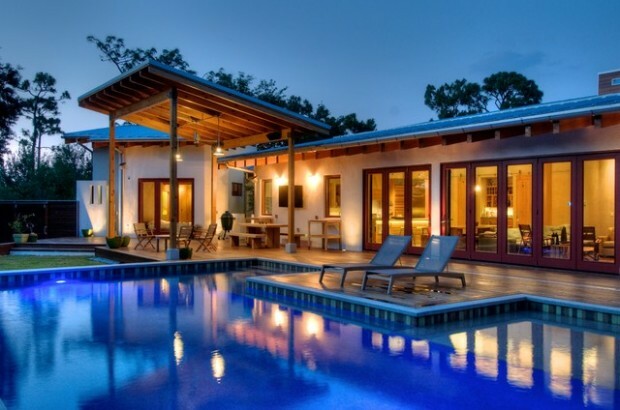 If you are trying to find inspiration for your outdoor home or you are ready to furnish your patio or porch, choosing modern pool design should be at the top of your list. 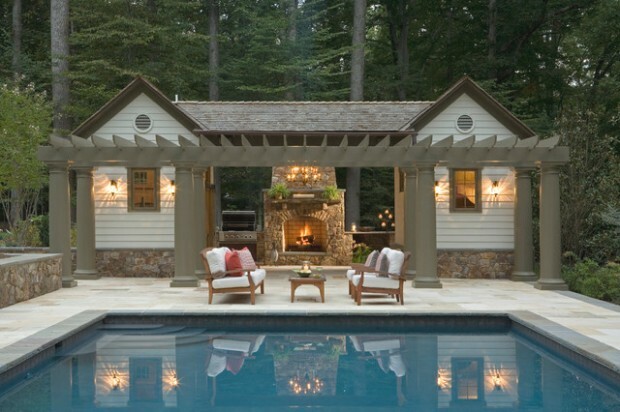 Having comfortable furniture to relax, entertain, and dine on can make your outdoor home enjoyable and more importantly look gorgeous. 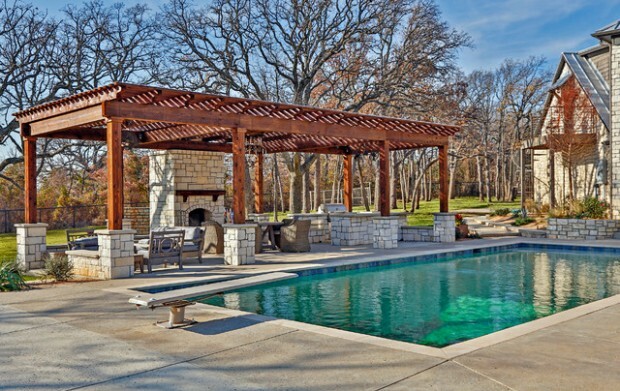 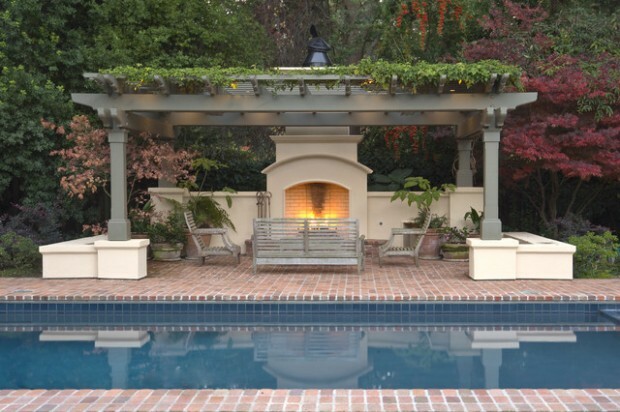 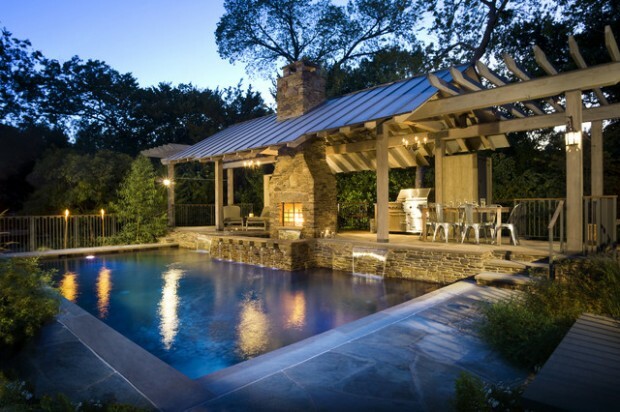 Adding a feature to your pool area might include building a pergola.